SPA-500 is a concentrated cleaning product for spas. 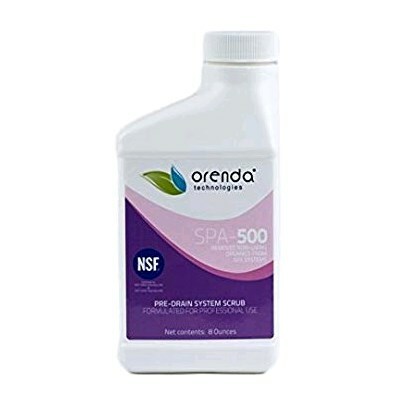 This is a unique product for Orenda, because it is not intended for use with bathers in the water. It is a powerful scrubbing formula designed to clean the spa and its internal system (pipes, jets, etc.) Follow directions on the bottle for a deep clean before draining and refilling your spa. SPA-500 includes our trademark enzymes to break down and digest non-living organic waste, leaving your system extra clean for refilling. *Meets drinking water treatment standards when used as directed. Do not use with bathers in the water. 1. Shake the bottle well before addition. 2. Remove filter from the system and clean separately. 4. Pour SPA-500 directly into the body of water (8oz. 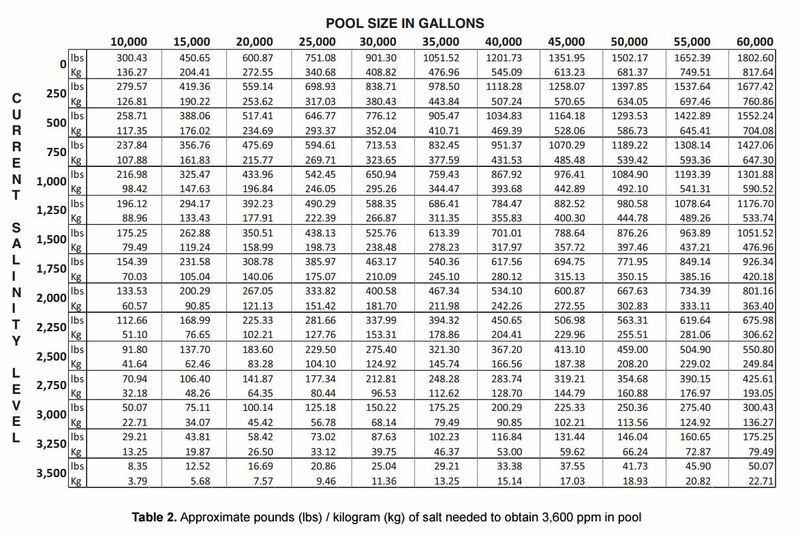 per 500 gallons of water). 5. Run system with all jets/pumps turned on for 5-10 minutes. 6. After 5-10 minutes, turn system off for another 5-10 minutes. 7. After being off for 5-10 minutes, turn the whole system back on for another 5-10 minutes. 8. After 5-10 minutes of the whole system running, turn the system off and drain the water from the Spa/Hot Tub. 9. While draining the spa, thoroughly rinse the shell and run a water hose through the skimmer/suction line. 13. 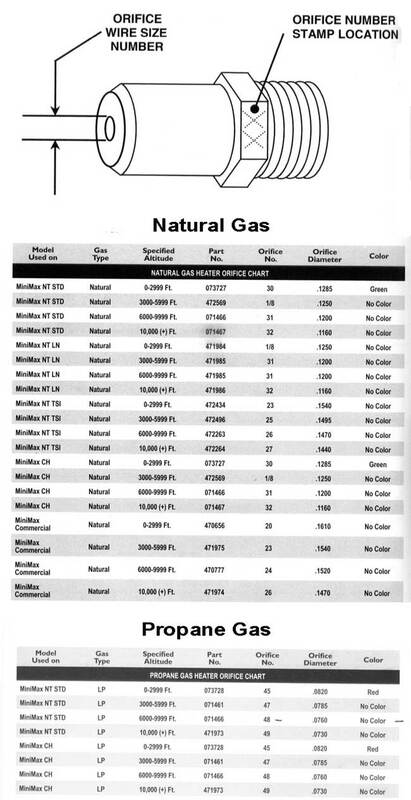 Adjust chemistry to Spa/Hot Tub manufacturer’s specifications. You can use the Orenda App to help with this!